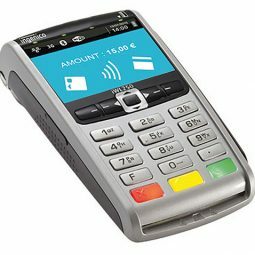 Complete Sales Efficiently With The ICT 250 EFTPOS Terminal. 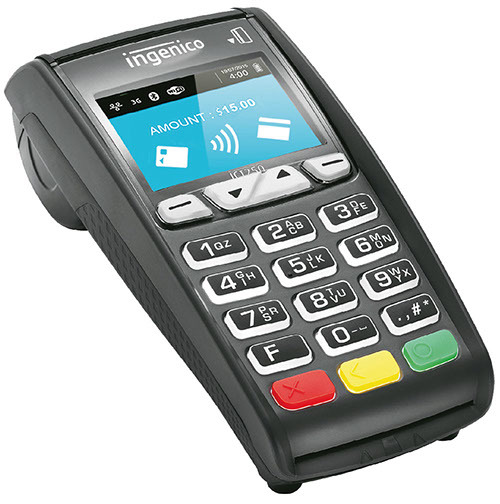 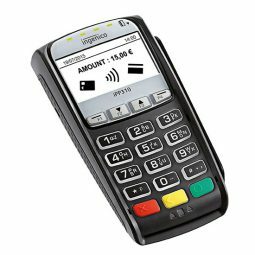 At POSCOM We Stock A Range Of Ingenico POS Terminals To Rent. 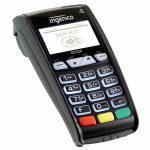 The Ingenico ICT 250 is the smart accompaniment to your countertop. 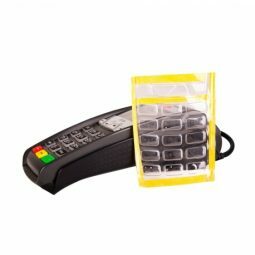 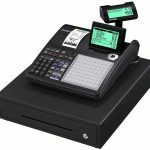 Incredibly secure and efficient with a compact design, this POS terminal can take your business someplace higher. 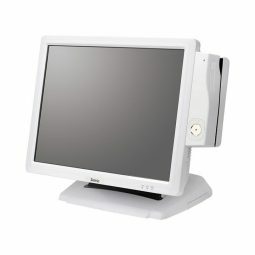 At POSCOM we rent out the ICT 250 for $39 a month for 36 months.